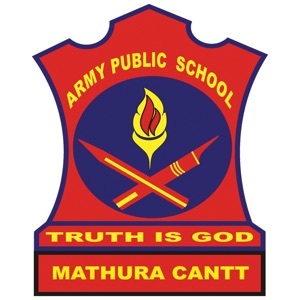 Army Public School, Mathura Cantt (http://www.apsmathuracantt.com) in collaboration with Extramarks Education Pvt. 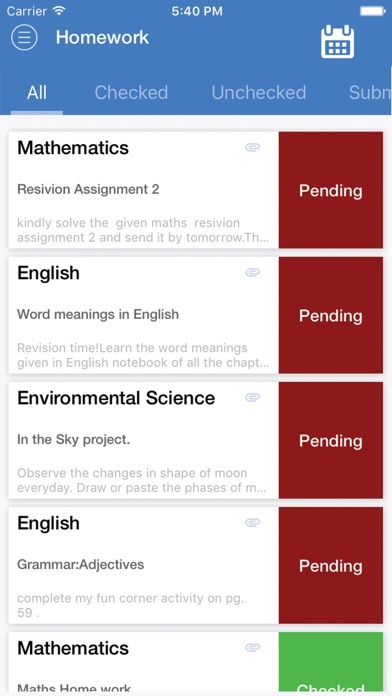 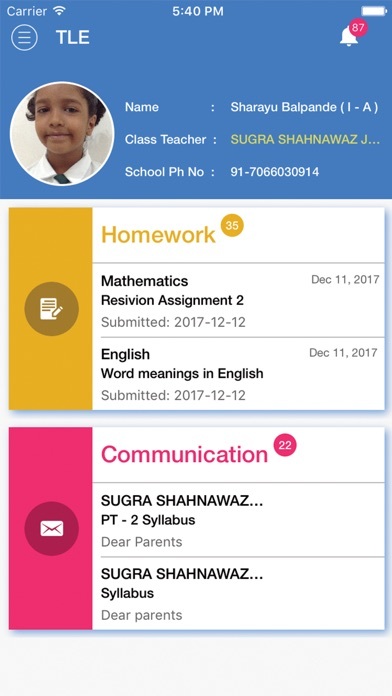 Ltd. (http://www.extramarks.com/) has designed a state of the art mobile application to keep the parents updated about the day to day activities of the school. 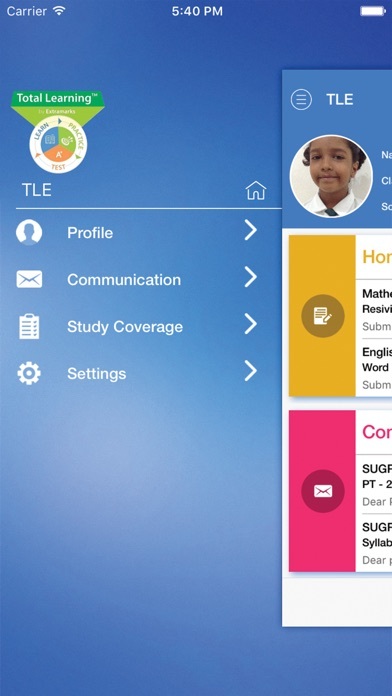 It contains Features like Profile View so that parents can view their basic details and make amendments if required. 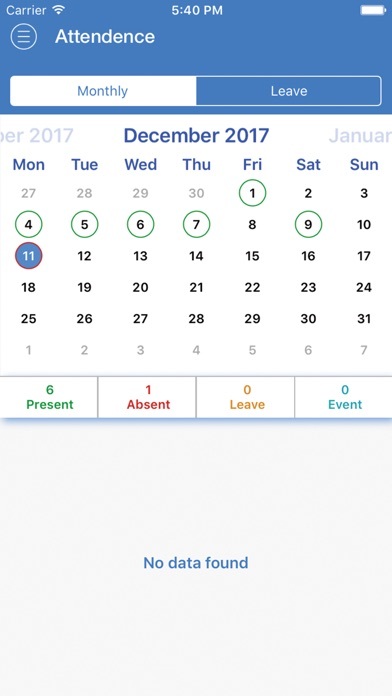 Also it has an Attendance section to keep the parents updated about the presence of Student in school. 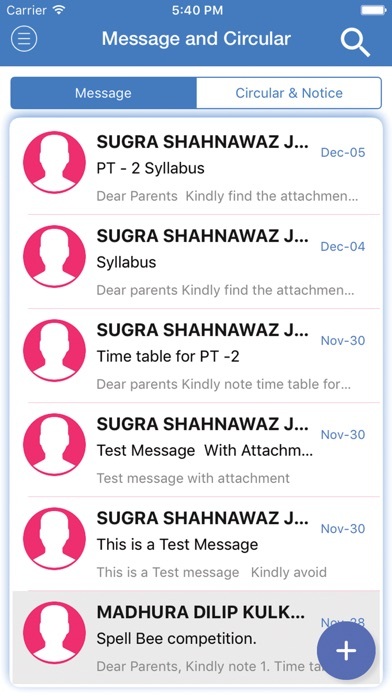 Homework Screen allows parents to download the homework directly in their mobile devices hence making the school bags much lighter.